Looking for that quiet, peaceful piece of land that lets the arms and legs stretch at a wonderful price? Here it is! 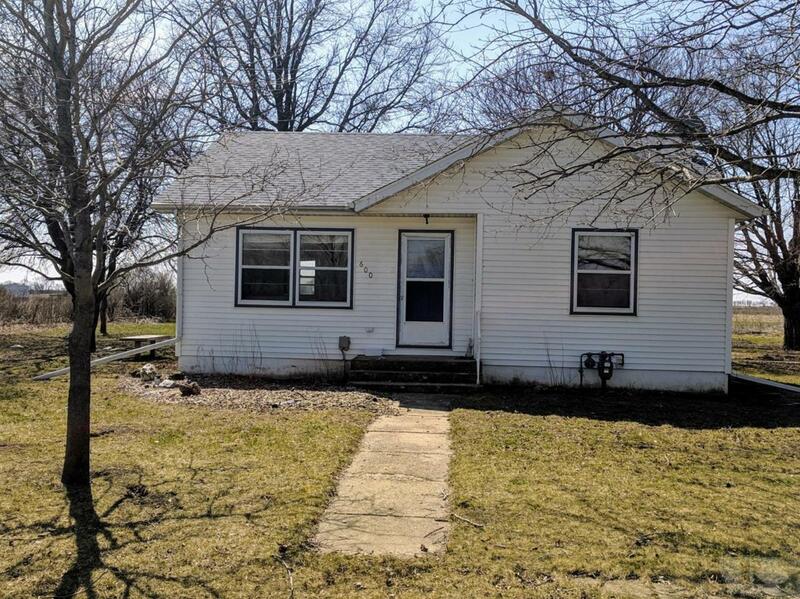 Located just on the East side of Mitchell sits this very well kept 2 bed ranch home on a hard surfaced road. With just over an acre of land you get that warm country feeling while still being close to town. The home offers original hardwood floors, newly remodeled bathroom, fresh paint through out, and all appliances stay. Don't wait! Call today to see all this property has to offer! !